... the small, private bed & breakfast Hotel in Paderborn. 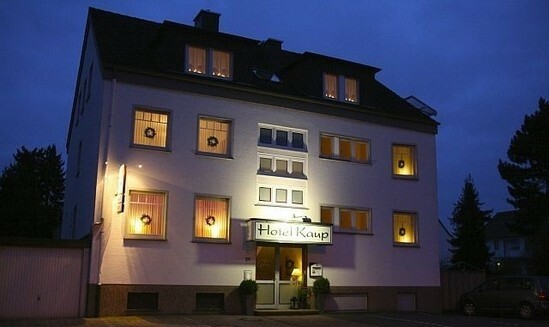 A cosy little bed&breakfast hotel in the heart of Paderborn, nearby the Central Station (500 m). You will find us in a very quiet area of Paderborn (secondary road)! To the pedestrian zone it is about 10 minutes. To make your stay as pleasant as possible, we offer free parking directly in front of the hotel. For bicycles / motorbikes a garage is available.